Human Nature - Kris Worsley Wildlife Photography: Fire and flowers: photographing with hay fever. Foxglove at sunset - Nottinghamshire, UK. I have hay fever. Unlike many people’s hay fever, mine always rears it’s ugly, mucous-filled eyes and streaming nose in July. (Sorry, was that too graphic?). This is a problem for photographing wildlife. Some subjects are easier than others, and you might think I would stay away from flowers, but it’s much easier this way. 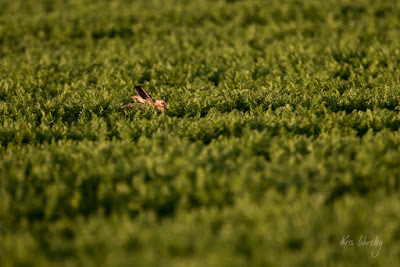 I was out last night photographing brown hares in the fields round where I live. The technique is simple: lie in a concealed ditch, covered in camo netting, at the side of a field and wait quietly for as long as it take. Within an hour or two, the hares will usually be around and passing by, but you’ve already seen the flaw in my plan. Do you see the problem? Wait...quietly...very...ACHOOO!!...quietly. 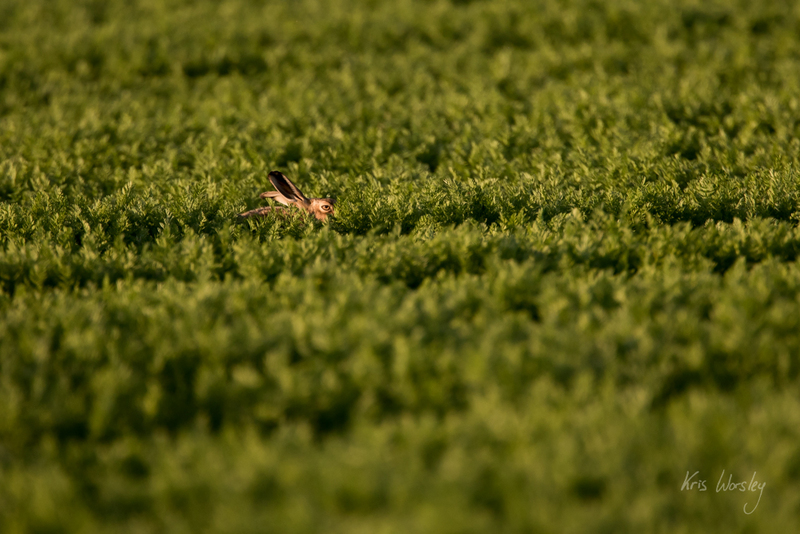 After some good close encounters were ruined, I gave in about 20 minutes before sunset, having gained only some distant shots of the hares (and no longer being able to open my eyes anyway). Brown hares have big ears specifically to help them stay away from sneezing photographers. So instead I walked up into a stretch of woodland to photograph a few woodland plants and maybe see if I could find some deer. 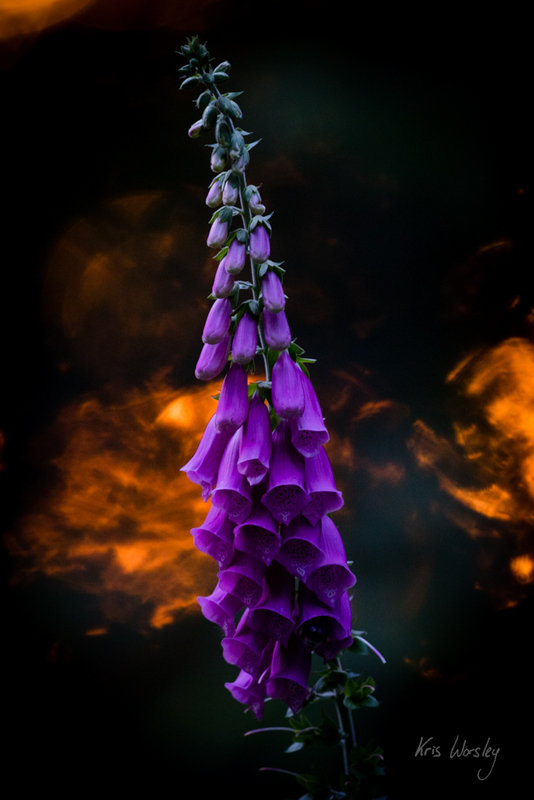 I ended up photographing foxgloves as the sun set behind the trees. I wouldn’t usually use my long lens (500mm) for photographing flowers, but it was already on my camera from the hares, and it gave me a nice vantage point that I wouldn’t otherwise have been able to achieve: with such a narrow field of view, I was able to place the foxgloves directly in front of some intense pockets of light that were coming through the trees from the sunset (even if I had to stay a good five metres from the foxgloves in order to fit them in!). So maybe the hayfever helped me think differently about how to photograph flowers. But I still wish it would just go away so I can open my eyes again.